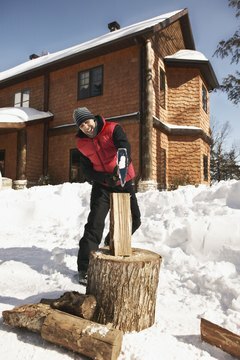 Splitting wood is good exercise and the wood can heat your home. With fossil fuel prices marching upward, wood has become a relatively inexpensive home-heating alternative to electricity, natural gas and oil. But before filling out a mortgage application for the wood-heated house of your dreams, you might want to check with your local bank to ensure that the type of wood appliance it features is acceptable. As long as the house has a continuously operating wood heating and distribution system that has not been flagged for deficiencies during an appraisal or property inspection and the home is insured, you should have no problem obtaining a mortgage. This rule of thumb applies to most mortgages, including the two-thirds annually backed by Fannie Mae or Freddie Mac, says Guy Cecala, CEO and publisher of "Inside Mortgage Finance" magazine. Tom Goyda, a spokesman for Wells Fargo, says his bank's mortgage division also considers whether “the marketability of a property will be negatively impacted” by an alternative heating system. In most cases, he adds, the lender will defer to the opinion of an appraiser who is knowledgeable about such systems in his locality or a licensed HVAC expert who has certified that the installation meets efficiency and safety standards. Some rural states, such as Idaho, also require that a wood-burning appliance be inspected for safety by the local fire department or building department. There are traditional wood stoves and wood pellet stoves that can heat one or two adjoining rooms. 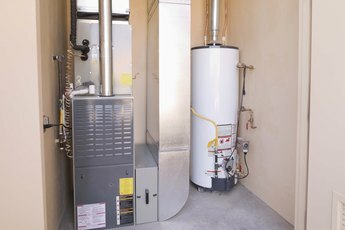 Then there are wood or wood pellet furnaces, which are designed to heat the entire house, either with duct-work and forced air or hot water lines. Most lenders will not finance a house with only a wood stove unless it also has a backup system, like an electric baseboard heater, that can be used when the owner is not present. The Federal Housing Administration takes the rule a couple steps further. 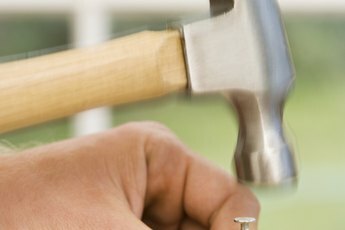 Before it will insure a mortgage, FHA requires that the home contain a system that can be operated automatically and maintains a temperature of at least 50 degrees Fahrenheit in rooms containing plumbing, says Lemar C. Wooley, a spokesman for the U.S. Department of Housing and Urban Development. The system also must be located in a geographic area in which obtaining an adequate supply of wood fuel will obviously be an issue, he adds. The regulatory landscape for wood furnaces was expected to change in 2013, says Paul Williams, national sales manager for United States Stove, a company that sells wood stoves and furnaces. The Environmental Protection Agency is working on tougher emissions standards for wood burning furnaces and stoves, he says. As of November 2013, the national emissions standard was 7.5 grams of particulates per hour, but the new standard was expected to drop to 4.5 g/h. 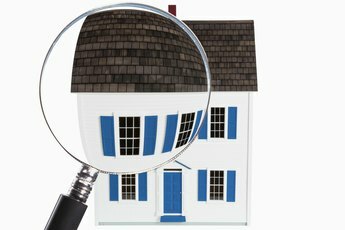 That might not mean that much to a prospective homebuyer– until an appraiser or property inspector flags a system as out of code. Mortgage lenders require that heating and cooling systems of the homes they finance meet both national and state codes and standards. So a home with an old wood-burning stove or furnace that was tacitly grandfathered in by the state will lose that status once the for sale sign goes up, Williams says. Paul Williams, National Sales Manager, United States Stove Co.
Robert Kapler has been writing about business and finance since 1998. His articles have appeared in “U.S. Banker,” “FutureBanker” and “Institutional Investor.” He holds a Bachelor of Arts in journalism from Temple University. In his spare time, Kapler studies oil painting within the Smithsonian Studio Arts program and is working on pieces for his first plein air art exhibit. 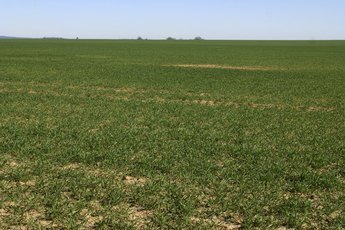 What is a Land Perk Test?